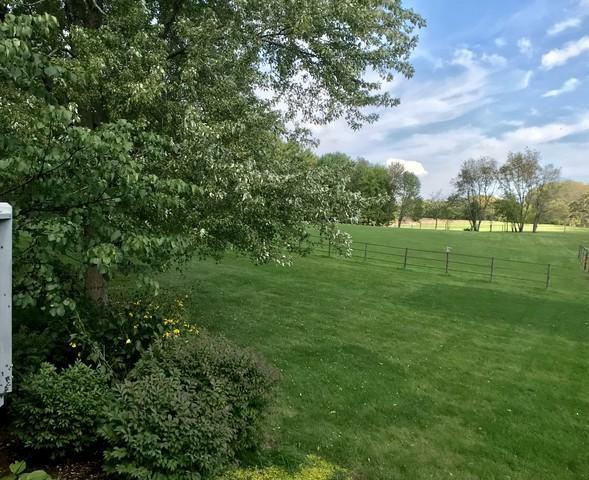 Beautiful 5 acre farmette with a totally updated home and large grass pastures! 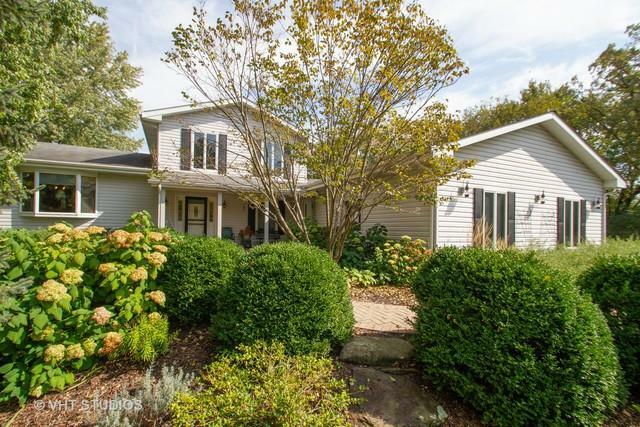 Property is adjacent to MCCD conservation area & horse-only private trails! 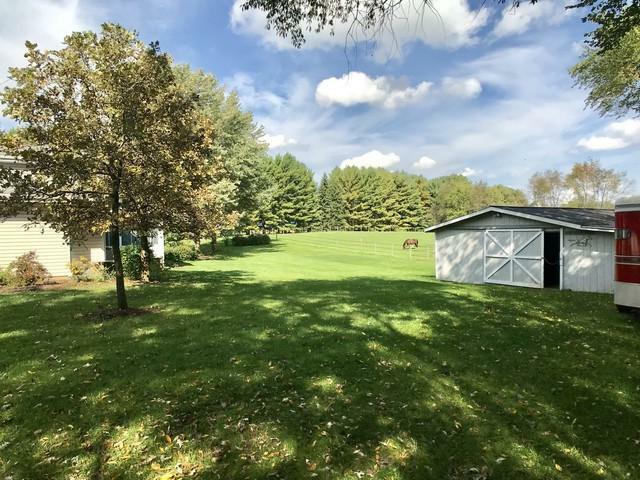 3-4 stall barn w/storage. Spacious addition (2004). Huge master suite with luxury spa and spacious walk in closet. Hardwood flooring, hickory cabinets, SS appliances, tin ceiling in office, bubble jet & whirlpool tubs and many more upgrades thru-out the home. ...and wait til you see the Great Room in the deep-pour basement w/full bath & space for another bedroom! Gorgeous! Privacy and nature from every window. Tons of storage. Elegant winding brick walkway. It's not often that a property like this becomes available.